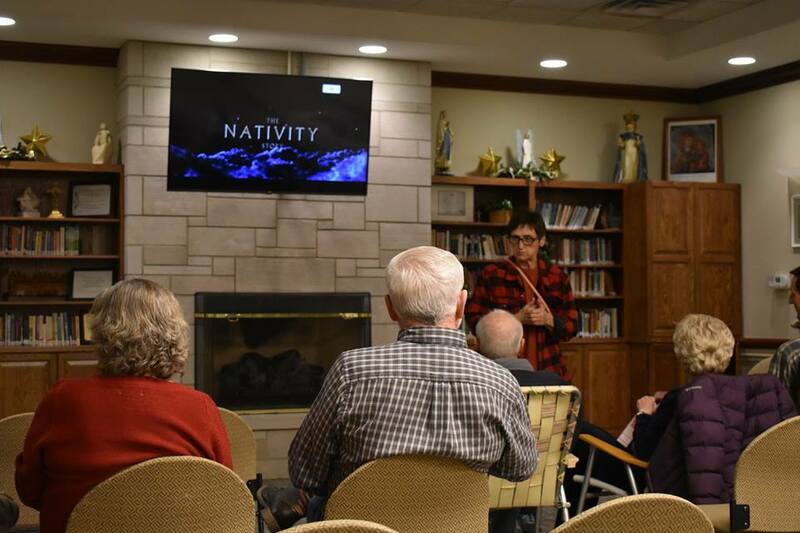 The quarterly parish movie night was held in the Gathering Space on December 14, 2018. 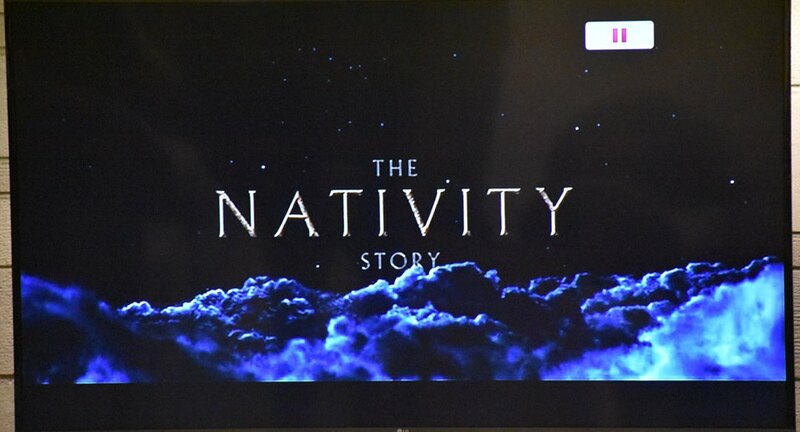 The feature was the 2008 movie “The Nativity Story”. 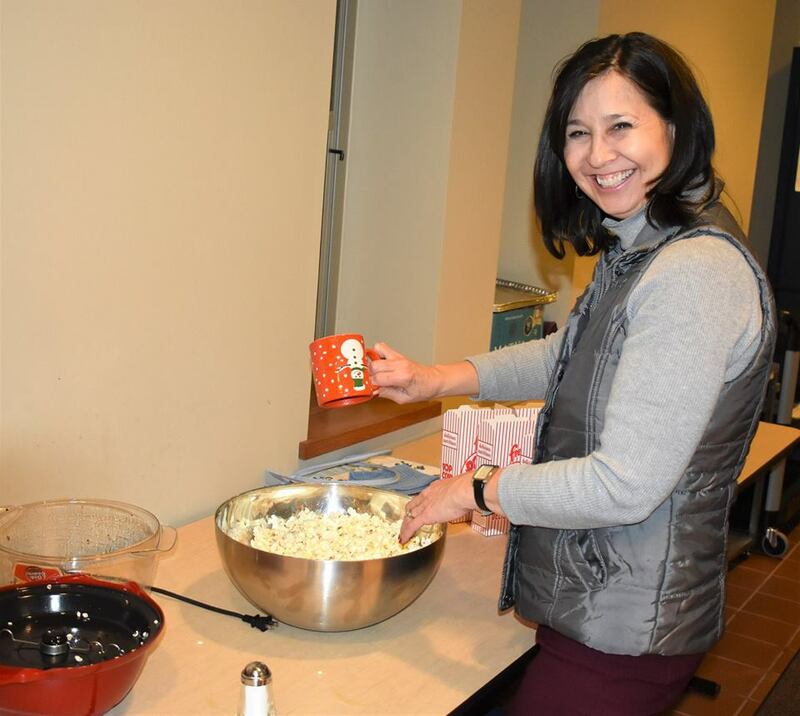 Attendees enjoyed popcorn and snacks along with the movie.